Bondyram® TL adhesive resins enable the combination of dissimilar materials in a multilayer structure. 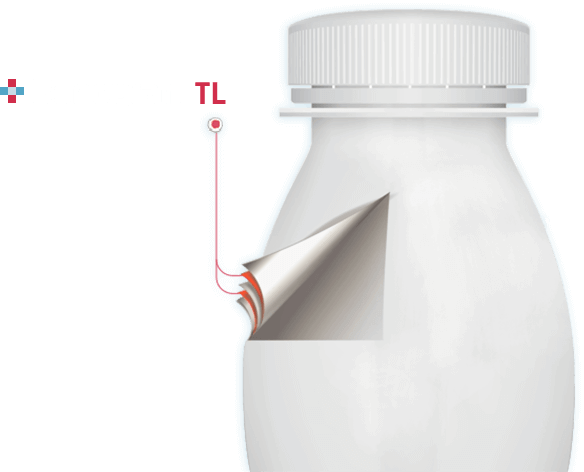 Bondyram® TL is used as a tie layer in coextruded food, cosmetic and pharmaceutical packaging, and also in non-packaging applications such as multilayer pipes and pipe coating, fuel tanks and aluminum composite panels. Bondyram® TL resins promote bonding between layers in blown and cast films, sheets for thermoforming, blow molded bottles and tubes, coextruded pipe and pipe coating, as well as in extrusion coating processes. Typical structures in packaging applications are barrier packages with EVOH or polyamide as the barrier material, tied to polyolefin (PE or PP) layers. Bondyram® TL grades also support bonding of a variety of other materials, including PET, PS and aluminum.